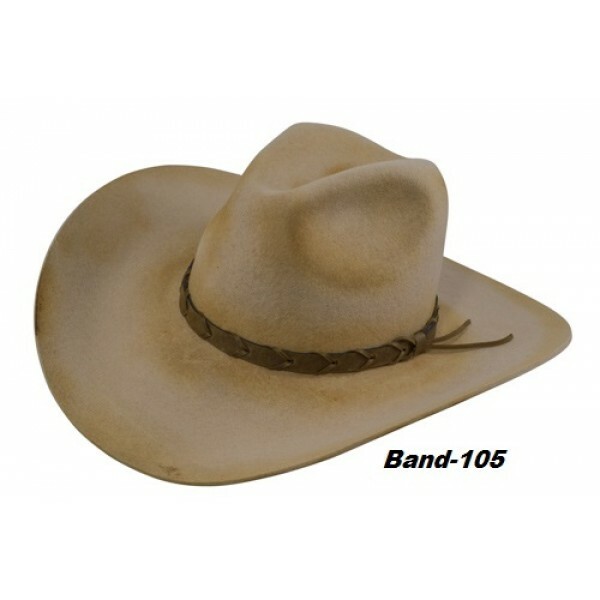 Note: This hat comes with an inside leather sweatband and is Made in U.S.A. 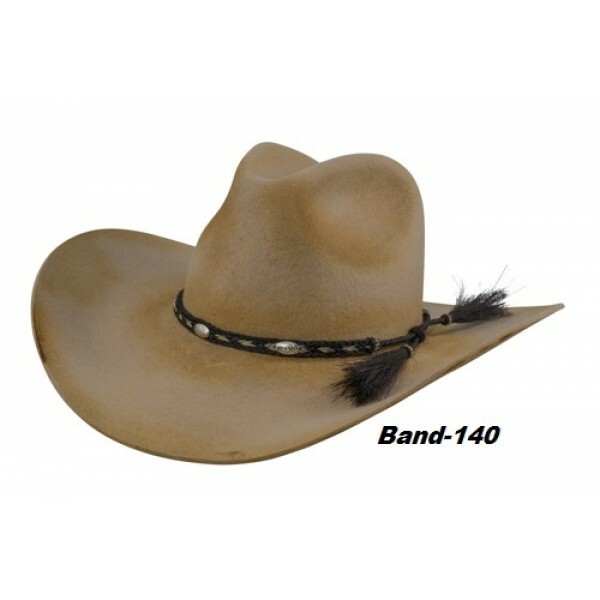 Note: Click on small images to view the band styles in high resolution. 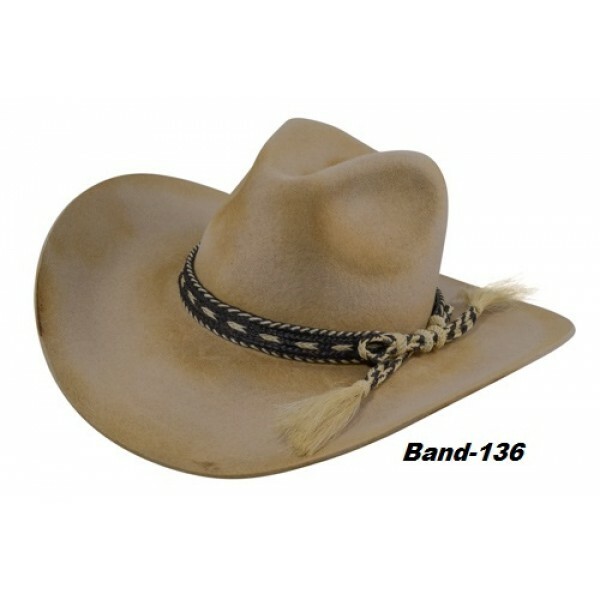 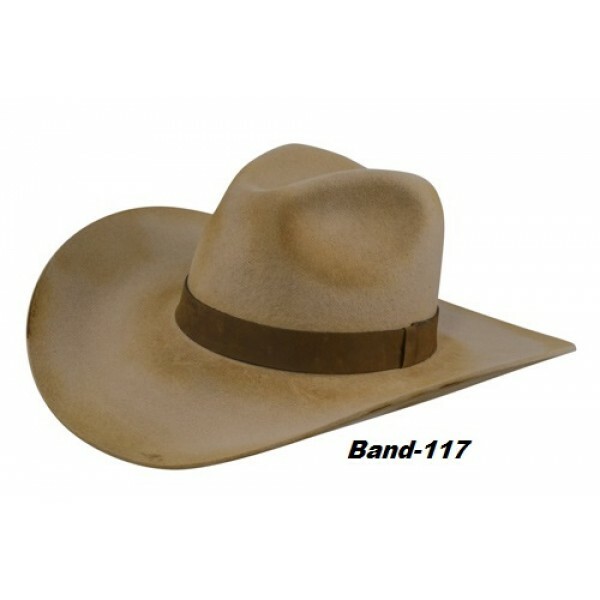 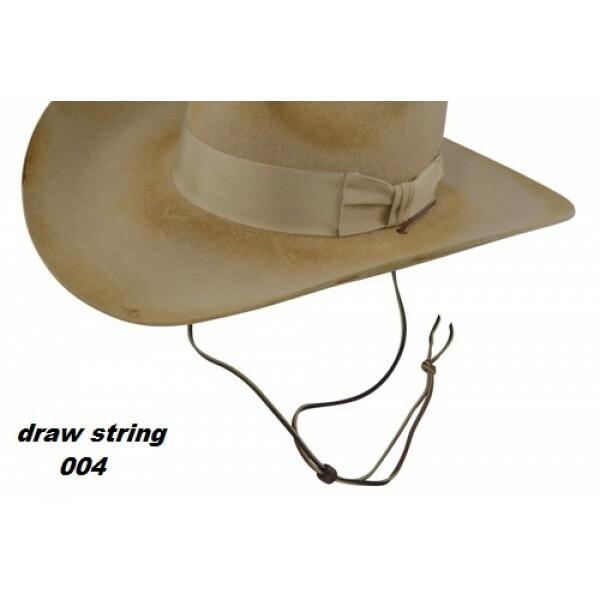 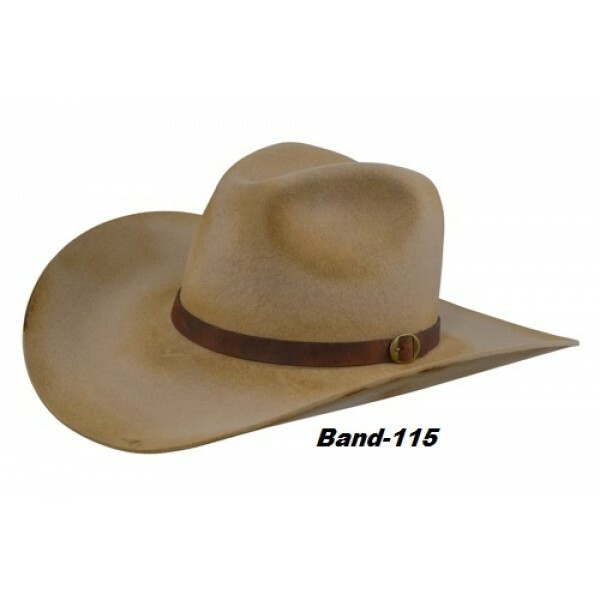 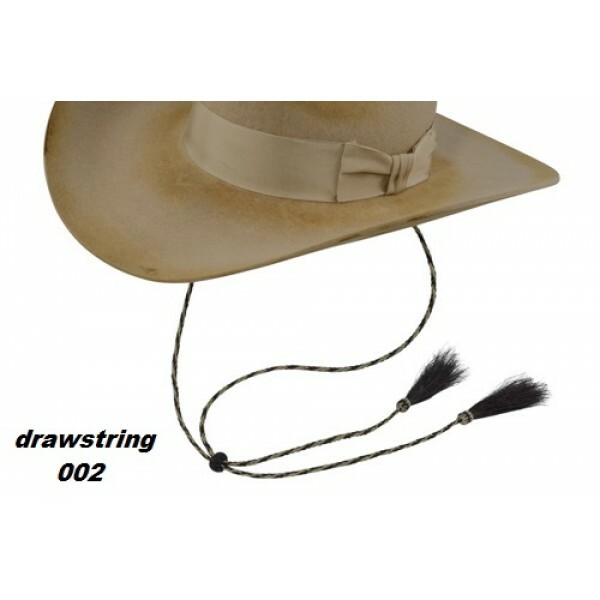 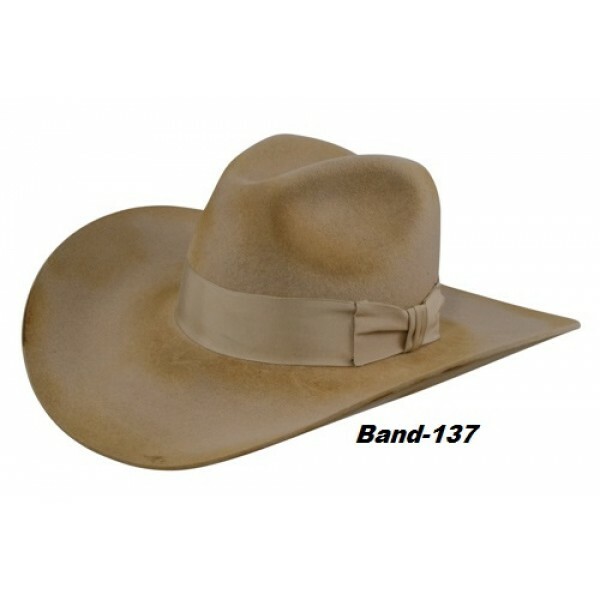 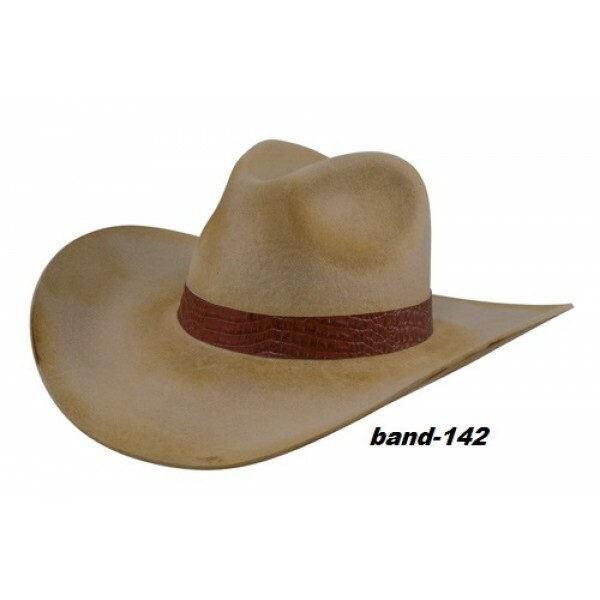 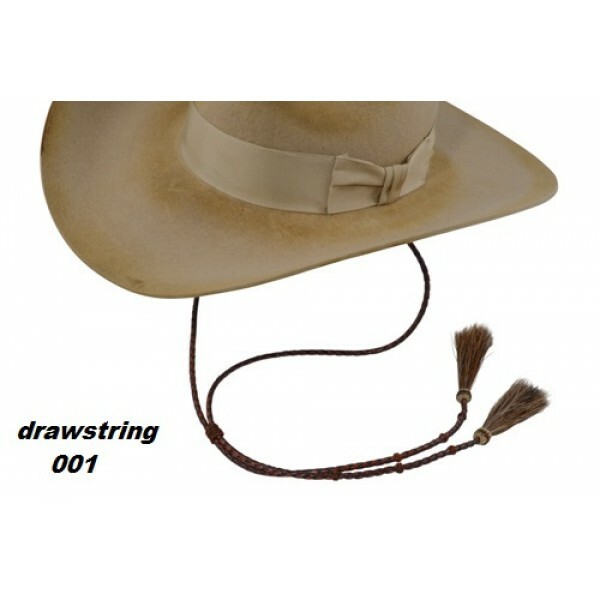 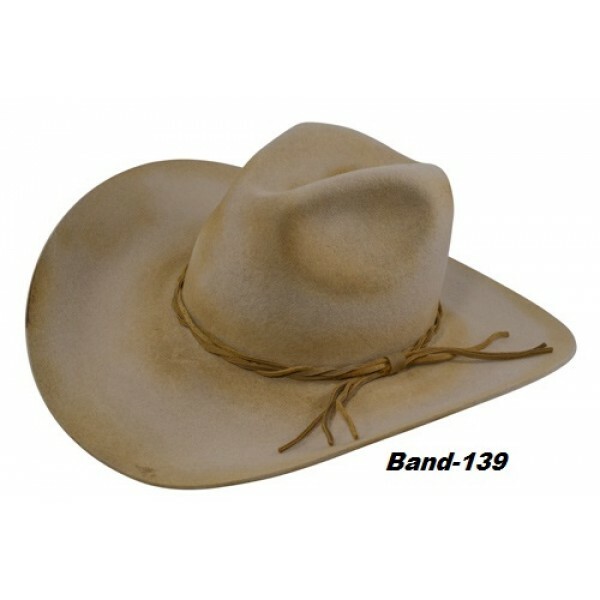 (The hat band you choose determines the cost of the hat). 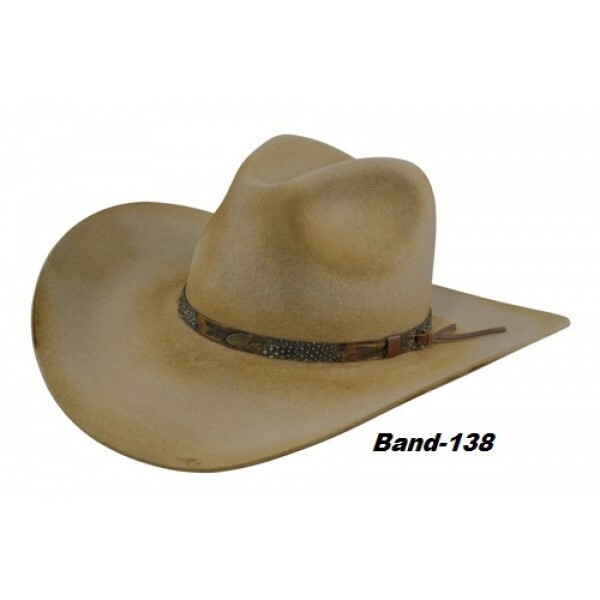 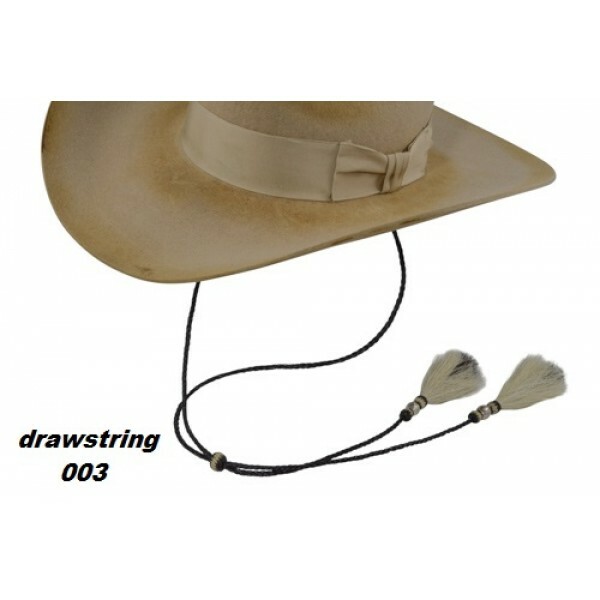 Brim Size --- Please Select --- 3 1/4" 3 1/2" 3 3/4" 4"
Crown Height --- Please Select --- 4" 4 1/4"